Show And Tell once again present a season of alternative Christmas evenings this December. We return to Battersea Arts Centre for the festive season, with a commissioned new show by the Edinburgh Comedy Award winner and Radio 4 star ADAM RICHES. 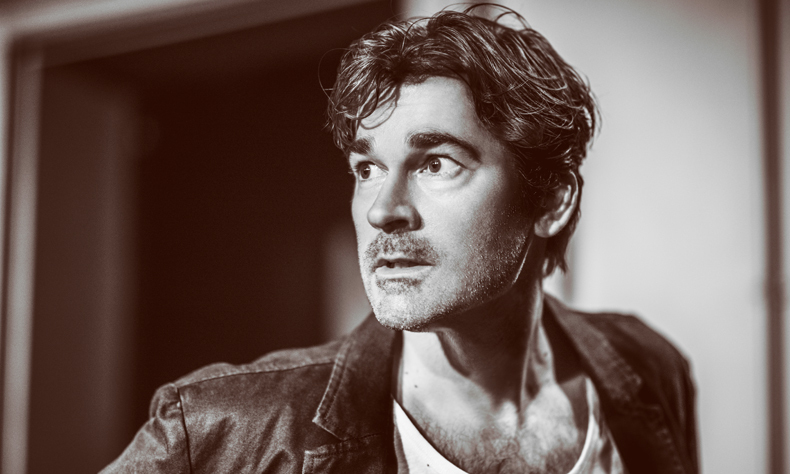 Adam Riches: The Beakington Town Hall Meetings is a new hour of festive character creations and ‘brilliantly conceived chaos’ (The Independent), with a ‘dramatic’ reconstruction of the events surrounding one of Britain’s most infamously calamitous civic gatherings. 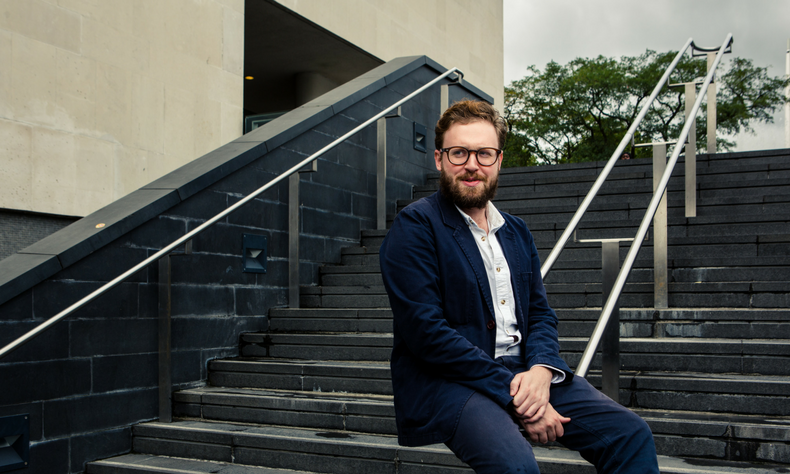 Joining Adam at BAC is fellow Edinburgh Comedy Award winner and Radio 4 star JOHN KEARNS, who returns with A Very John Kearns Christmas following its acclaimed, sell-out run there last year. 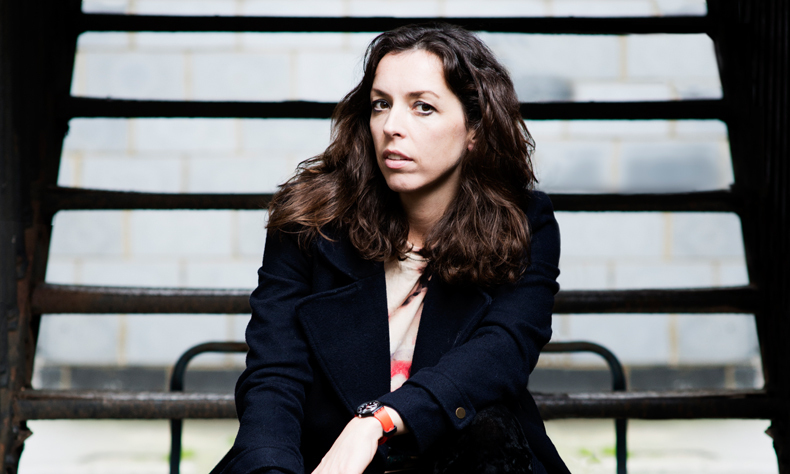 The Guardian’s ★★★★ review said ‘Kearns celebrates the pain and joy of a family Christmas with wit and whimsy.’ Further, after John and Adam’s shows on most nights you can catch a work-in-progress by BRIDGET CHRISTIE as she warms up her new tour show Bridget Christie: What Now? 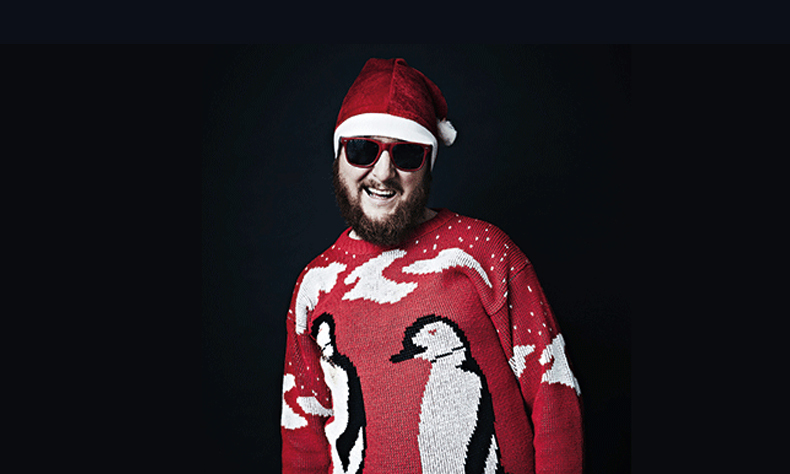 Coming to Shepherds Bush on December 20th its Bush Hall Presents with a Festive Tim Key: Edinburgh Comedy Award winner, Alan Partridge: Alpha Papa co-star, as seen on Peep Show, Inside Number 9 and many more – also a poet – TIM KEY returns to Bush Hall to empty his sack of mulled, festive mirth and slutty/poetical ramblings. He’ll be joined by starry guests delivering seasonal sets. 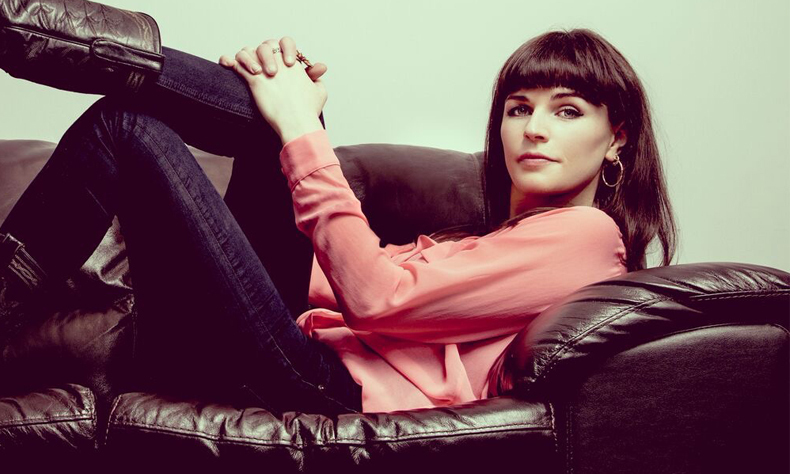 Also in December we have Aisling Bea headlining 100 Club Presents, and another monthly instalment of Simon Munnery and Friends at The Bill Murray.